← Coloring books were never like this. 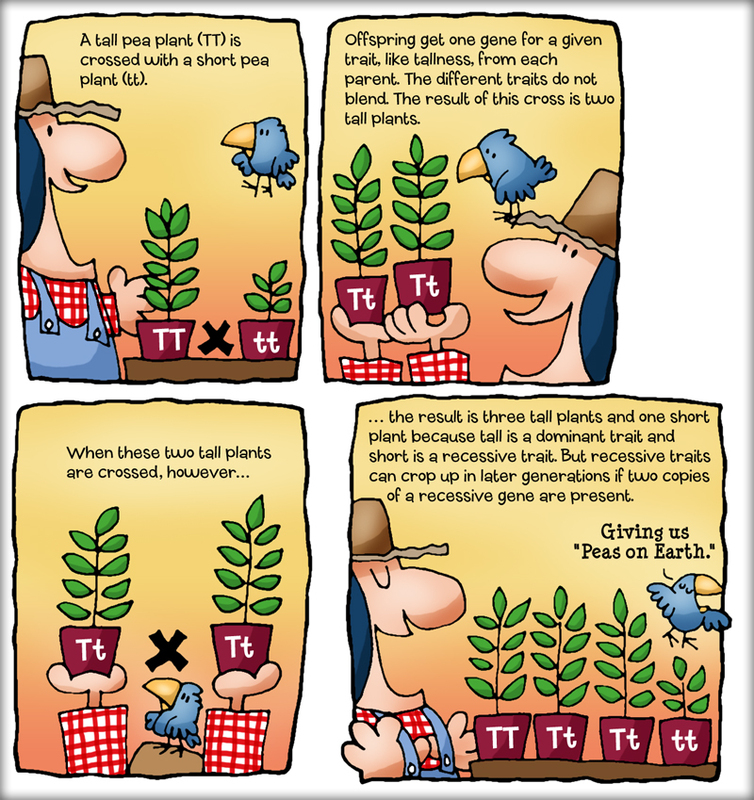 This entry was posted in Infotoons and tagged children's books, gene, genetics, gregor mendel cartoon, infographic, Infotoon, Mendel, michael kline, offspring, pea plant. Bookmark the permalink.